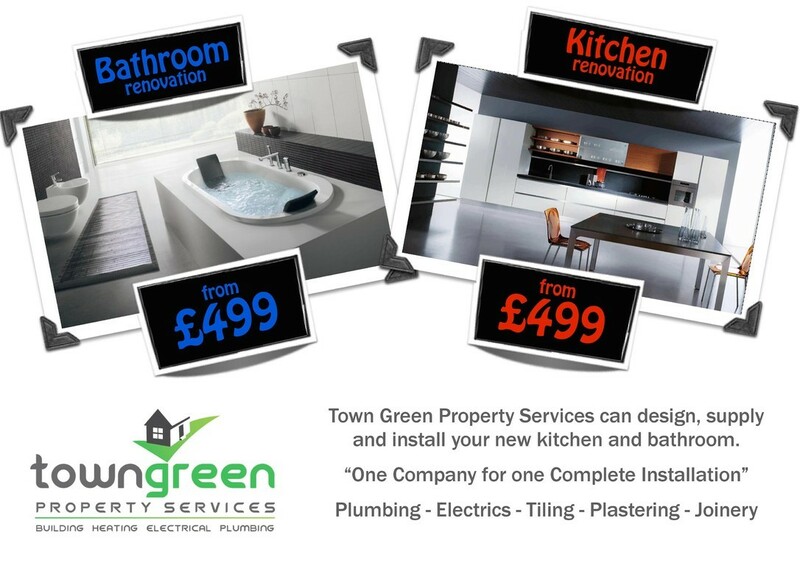 Town Green Property Services (Ormskirk) 'one stop shop' for all your property maintenance needs. We are not 'another' letting agent . . . . .
We are an independent property services company, offering a full range of management, maintenance and letting Services to landlords. This enables you to choose the level of involvement with your properties and ensure your costs our kept to a minimum. 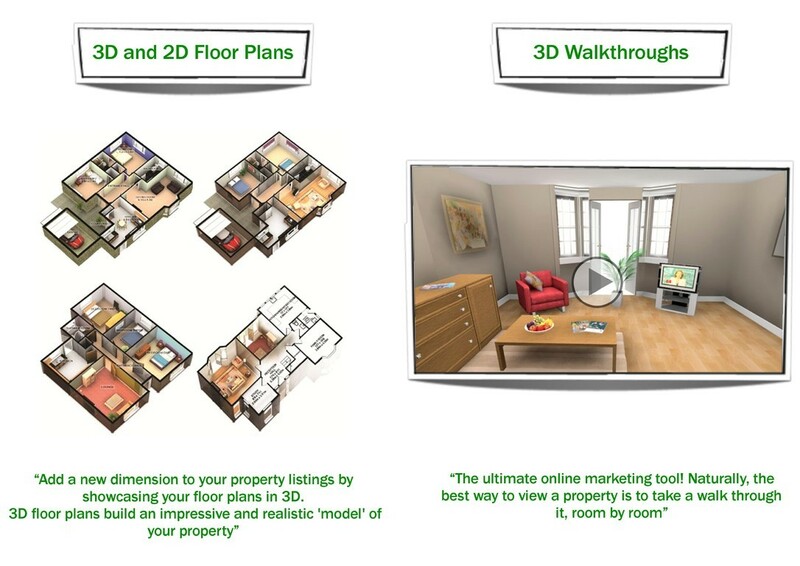 You no longer need to pay the sky high letting agent prices. You could simply choose our Find a Tenant Service or you could take a completely hands-off approach and pass everything over to us with our Fully Managed Service for complete peace of mind. To complement our Property Management Services, we offer a range of Maintenance Packages, details of our Maintenance Packages and pricing are shown on our pricing page. 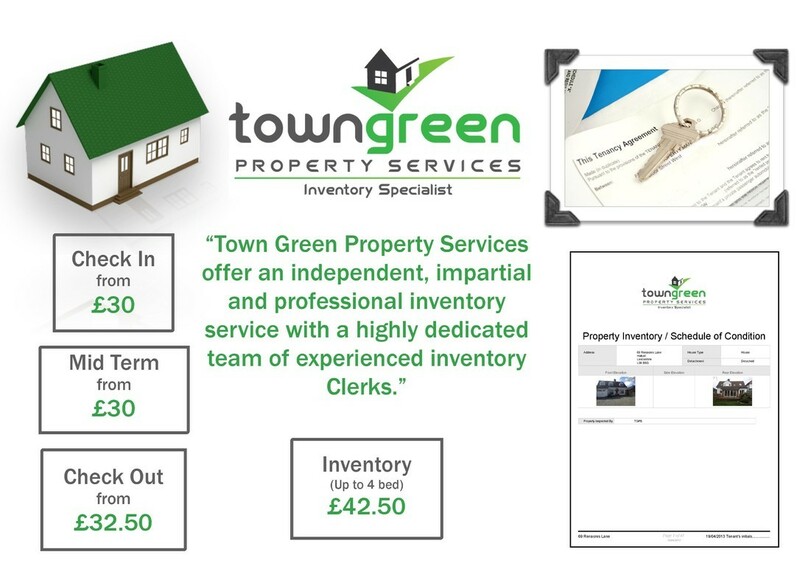 These are offered at a discount price for landlords who sign up for our Property Management Services. We are a local company, operating face to face, with over 10 years experience in the property industry. A smarter way to let your property. 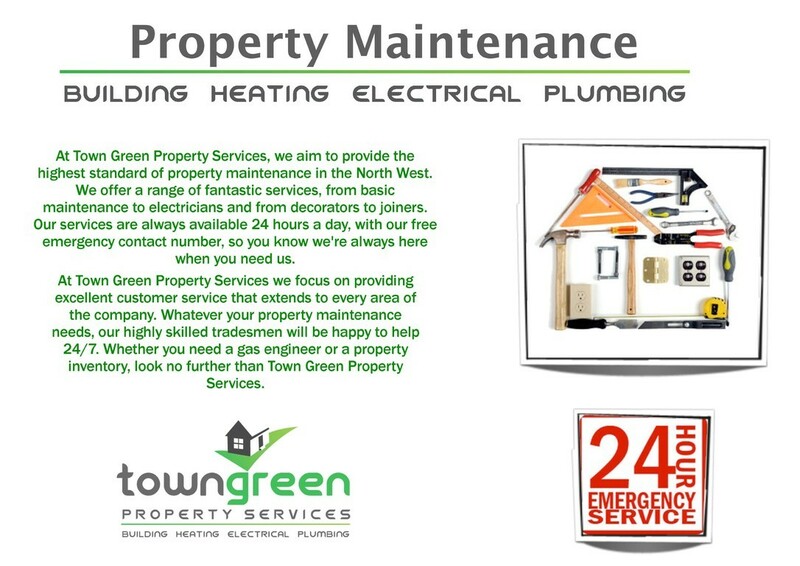 Property management, Let Only (tenant find), Property Maintenace, Boiler repairs, heating & plumbing and gas safety certificates, boiler installations, electrical works, lock smith, tiling, joinery, 24 hr emergency service and much more . . . . . . . . . 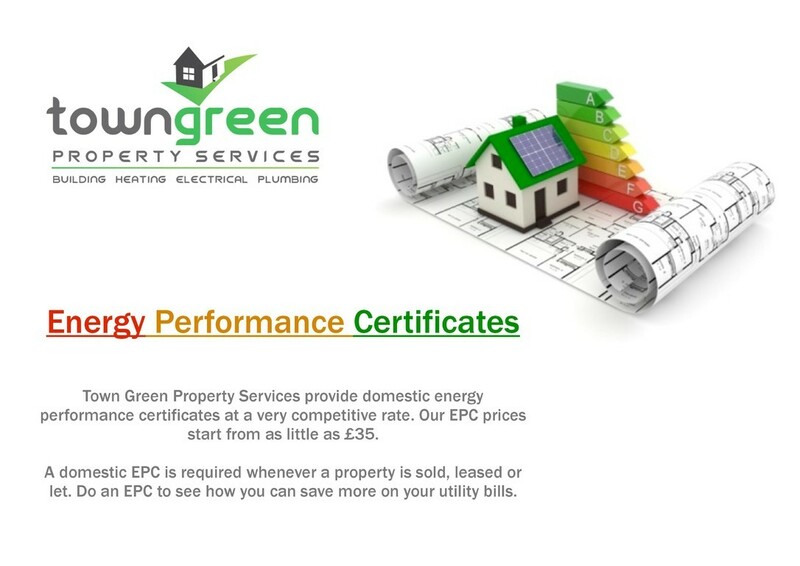 Built on customer recommendations and over 10 years experience Town Green Property Services provide a full professional service to landlords including property management, maintenance, landlord gas safety certificate, EPC's and much much more. Three years ago we launched our 'cut out the middle man service' direct to local landlords. This service guarantees to beat letting agent fees by at least 40/50% and will also save landlords money on all costs related to your rental property. Over the next 12 months lettings agents fees are expected to rise due to new legislation, is it time to check your management and maintenance costs? Our fees are fixed for 2 years and all works are completed by our highly skilled 'in house' team. 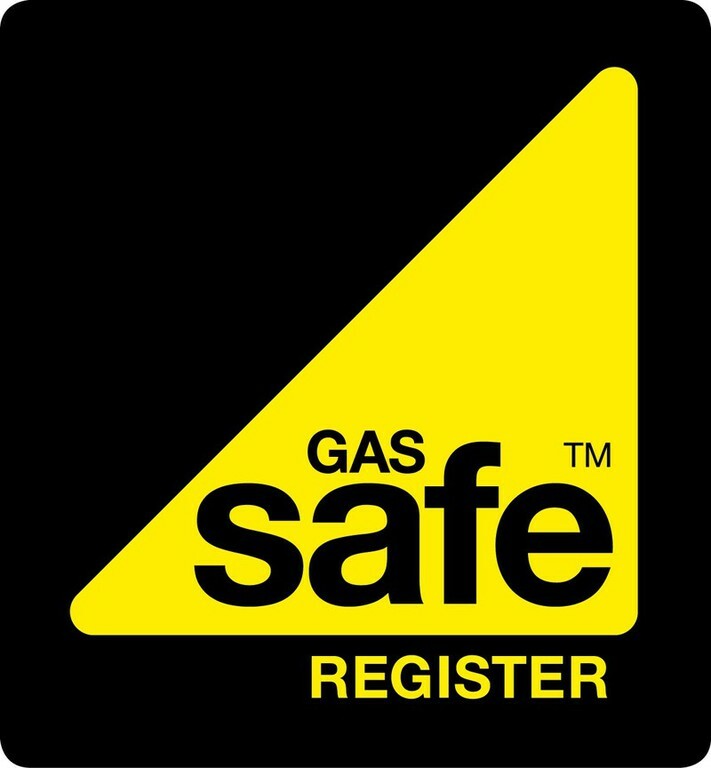 We are gas safe registered and have over 8 years experience managing properties. How do we do this you ask? Its very simple, we complete all works 'in house' and do not out source our work like many letting agents. It is simply a case of coming direct to a dedicated property management company and receiving a higher level of service at a much reduced cost. We are Ormskirk's only dedicated inventory company and have been completing detailed, professional property reports for over 8 years. 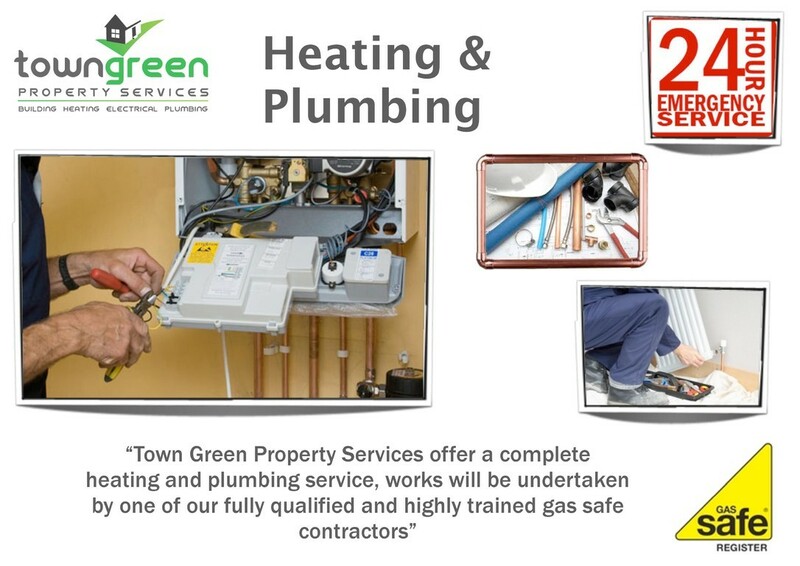 We are also Gas safe registered and offer landlord gas safety certificates, boiler repairs, heating and plumbing at much reduced. We actually offer a 10% discount to our landlords on all maintenance works instead of a 10/15% mark up letting agents add. This vastly reducing landlords maintenance costs. 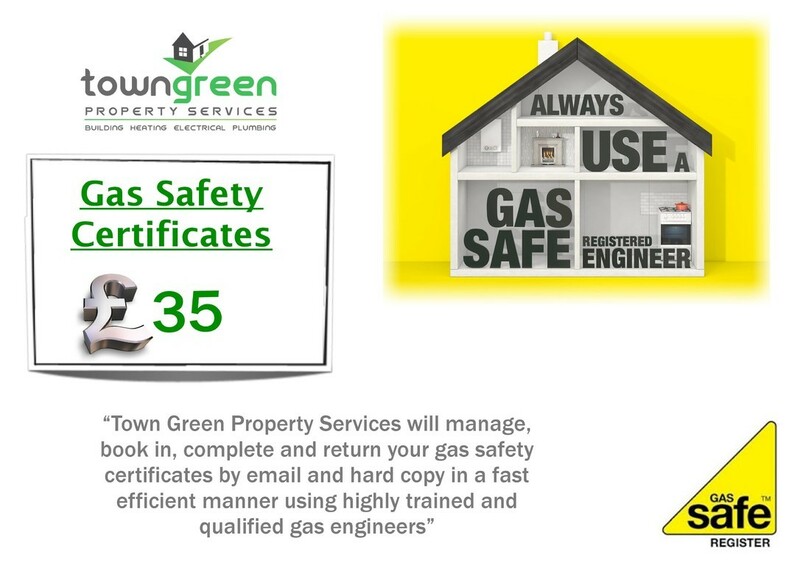 As an example, most letting agents charge £55-£80 for a landlord gas safety certificates as a valued landlord with ourselves it is only £45.00. This is the same for all inspections from electrical report to EPC's. We pride ourselves on offering a high standard of workmanship, attention to detail and total customer satisfaction for all of our works. Our team of installers are all time served, professional and reliable. 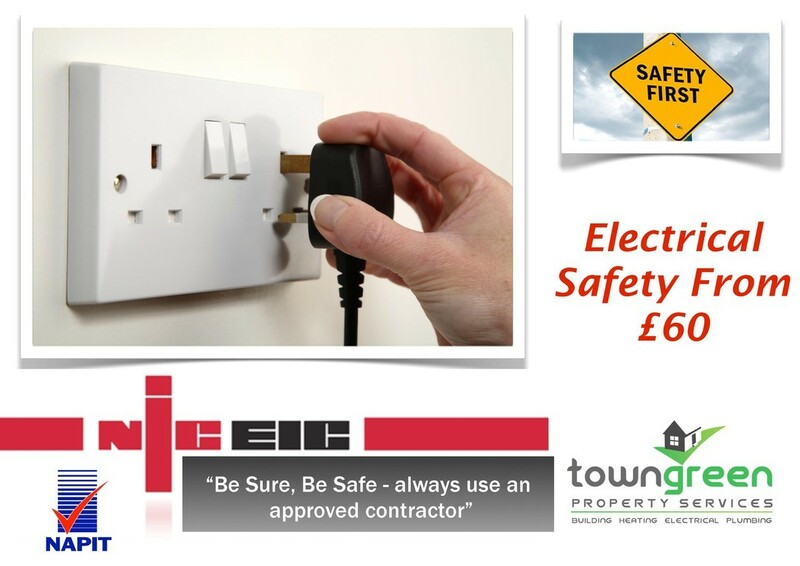 No matter what your maintenance needs we will take care of all aspects of work from an emergency call out to a new bathroom installation or a full property renovation including tiling, plastering, plumbing, heating, flooring, decorating and electrics so you don't have to worry about organising various tradesmen. Professional and courteous service at very competitive prices. A local family business built on high quality and competitive prices working in the Lancashire/Merseyside area. Interested? Would you like to know how much you could save? Simply drop us an email with your name, rental property and monthly rental charge and we will respond within 24 hours with costings. 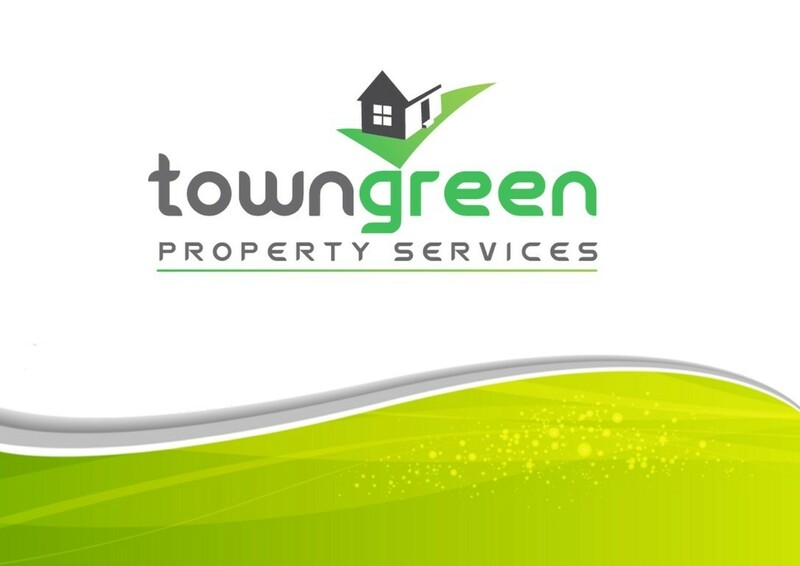 Town Green Property Services offer a wide range of services related to construction and renovation. We list just a selection here. 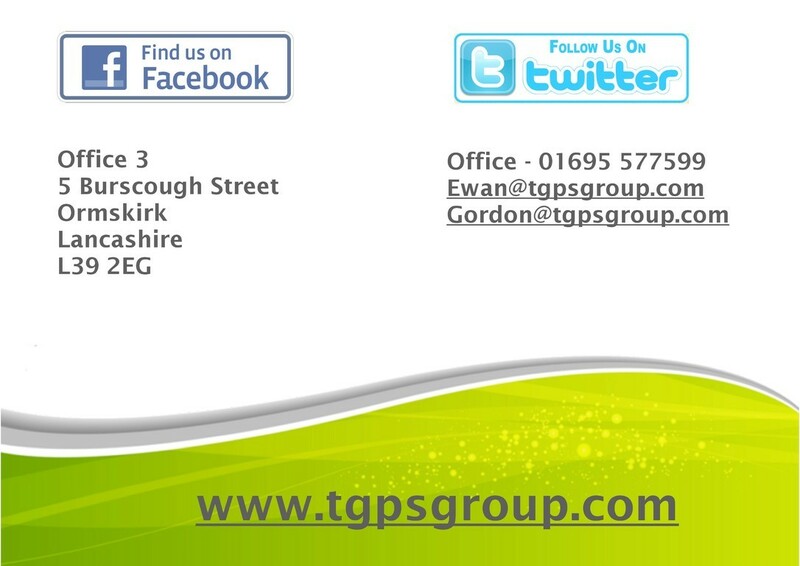 Please call our Ormskirk office on 01695 577599, or fill out are easy to use contact form.